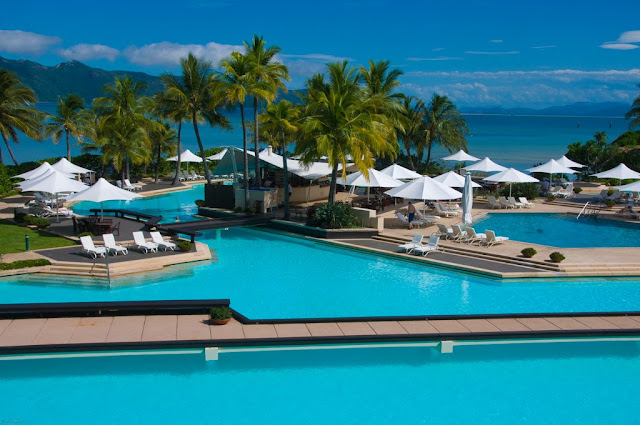 Hayman Island is the most northerly of the Whitsunday Islands, part of the Cumberland Islands, which are located off the beautiful coast of Central Queensland, Australia . Hayman is a private island, most famous for its luxury resort which was built in the 1950s by millionaire Reg Ansett, who also founded Ansett Australia. 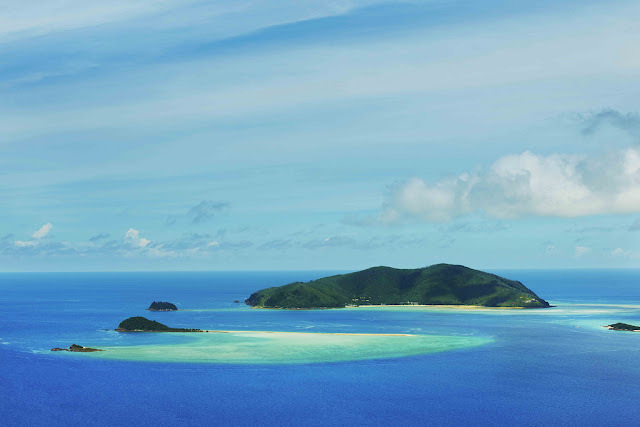 Hayman, Australasia’s most awarded luxury nature resort, is a private island of astonishing natural beauty, restorative peace, adventure and indulgence, Hayman offers a front-row seat to the Great Barrier Reef and a world of leisure and adventure. 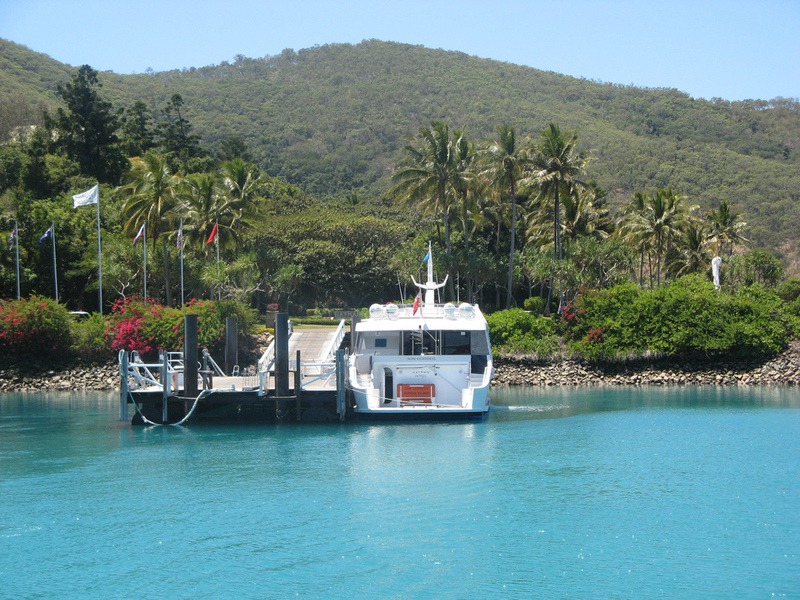 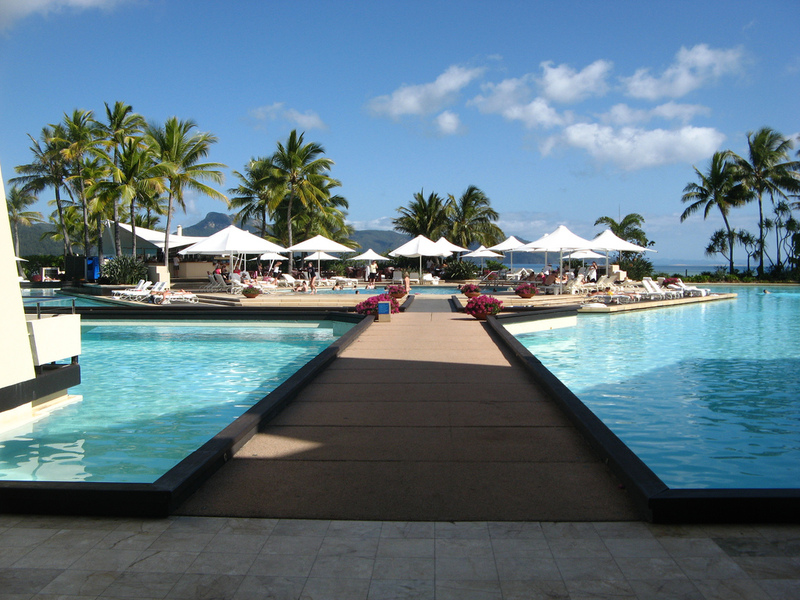 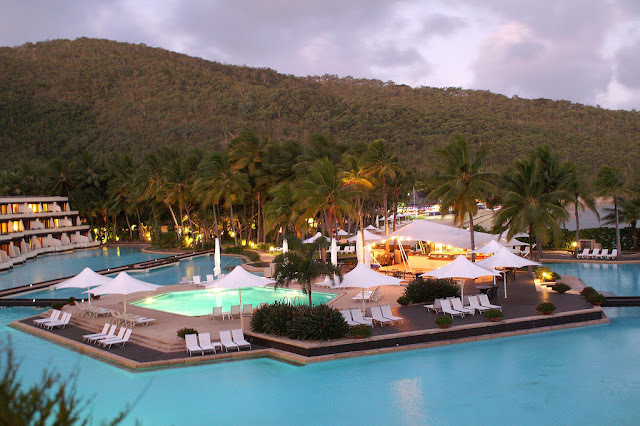 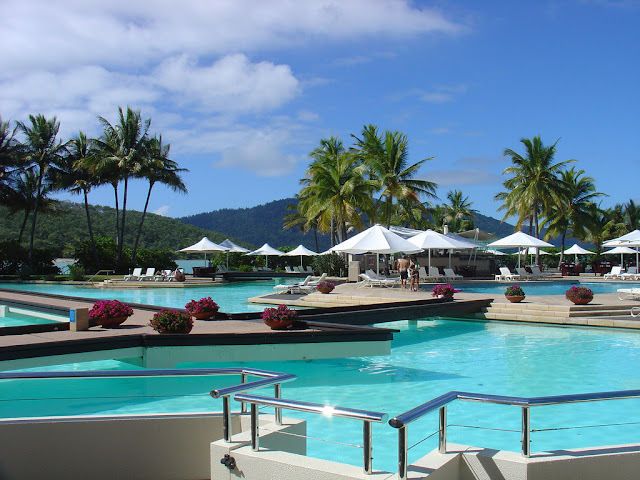 Whitsundays resort is the most northern island in the Whitsunday Islands group and is renowned for its elegance, service and superior location. Hayman Island is a unique, luxury resort, and is a member of the prestigious organisation, The Leading Hotels of the World.The crystal blue swimming pool is the centre of attention when looking out from your suite while you stay in the lap of luxury for a holiday to remember! 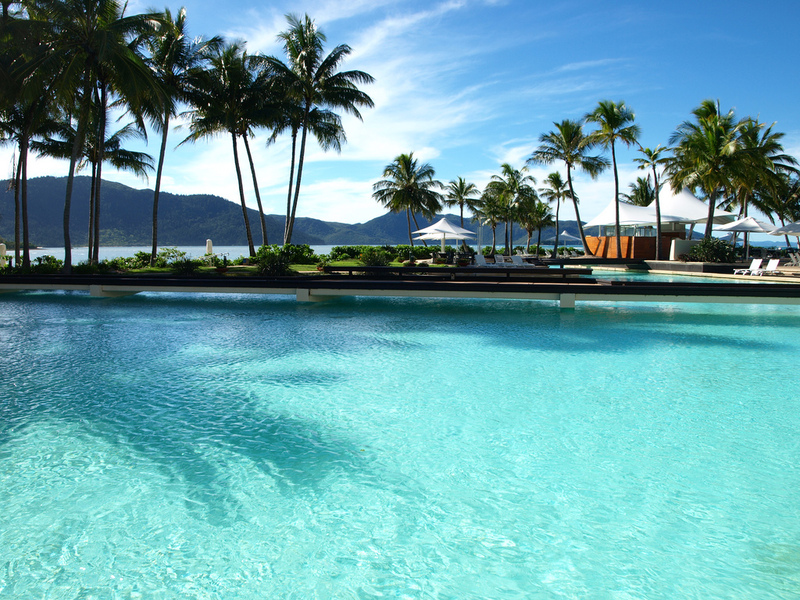 Whether you are a family looking for the ideal holiday destination, a couple searching for the perfect honeymoon retreat or maybe you are just looking for a place of tranquillity ,well Hayman Island has long been one of the most desirable island destinations in Australia for people all over the world to travel to.At the resort, all rooms have magnificent views of the Whitsundays or the tropical landscaped gardens. 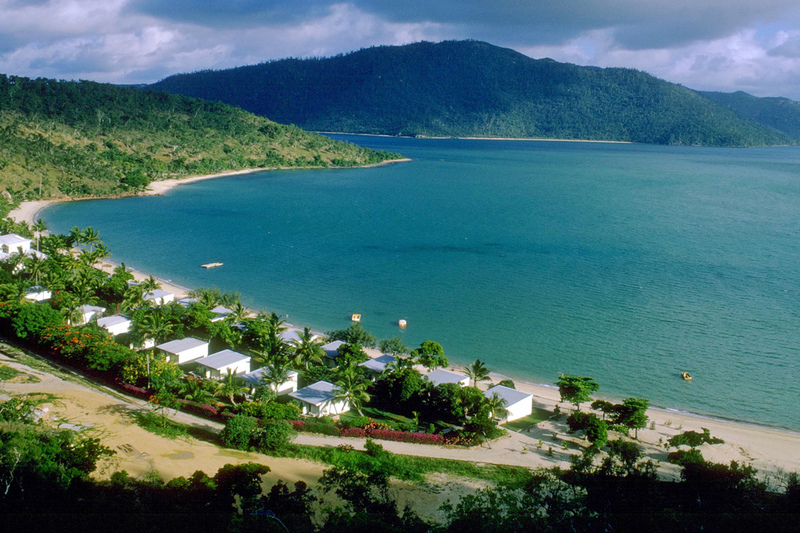 Visitors receive the best of both worlds, combining magnificent service and accommodation with natural beauty. 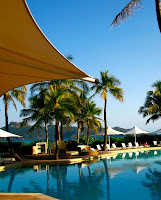 The most discerning traveller will be satisfied, but most likely delighted, at the luxurious amenities of the resort. 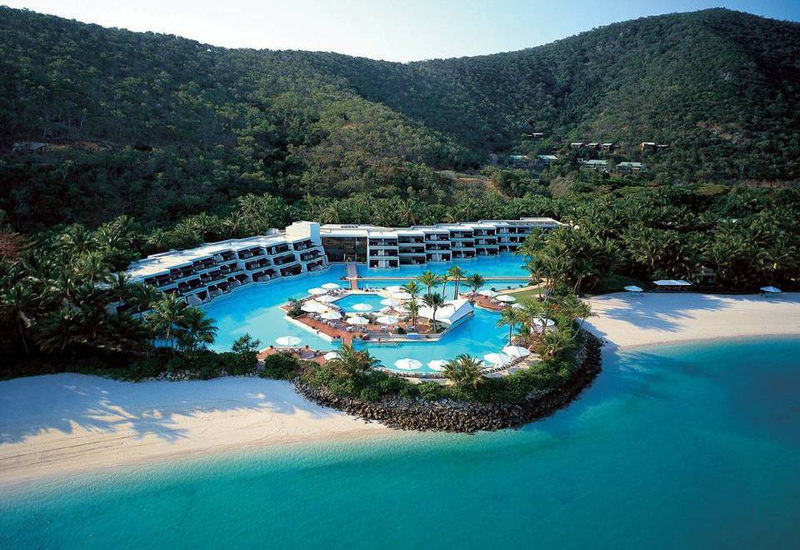 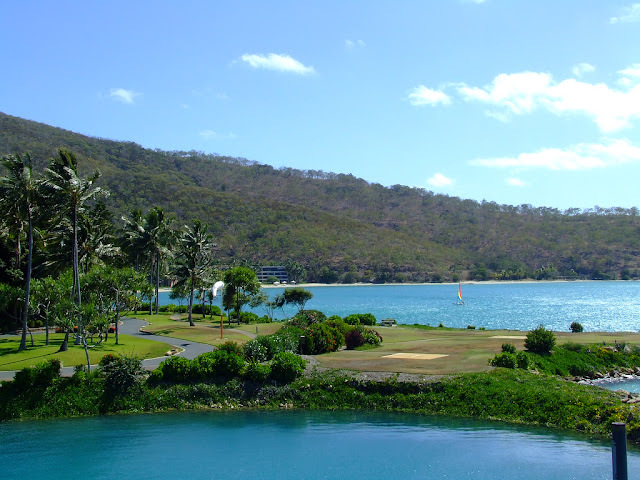 Understandably one of Australia’s most celebrated Islands, Hayman Island truly is picture-perfect and offers families, couples and travelers alike the perfect tropical island get-a-way in the heart of one of the most amazing places on earth. From a relaxing chair on the beach, cocktail in hand, you can see right across the ocean with nothing in front of you but untouched, spectacular natural perfection. 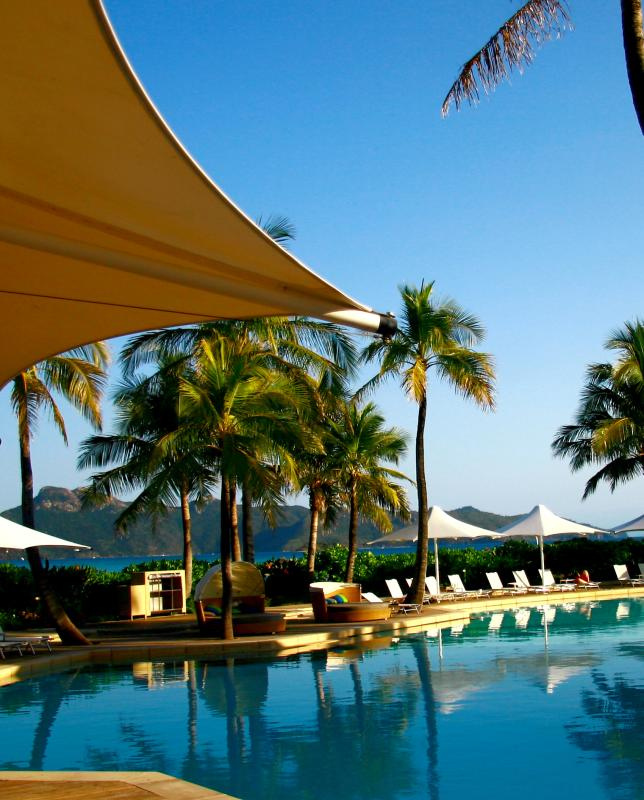 Your lazy days can be spent lolling by the pool, trying amazing delicacies straight from the ocean and feeling the warm tropical sun on your skin while you walk along the perfect shores. 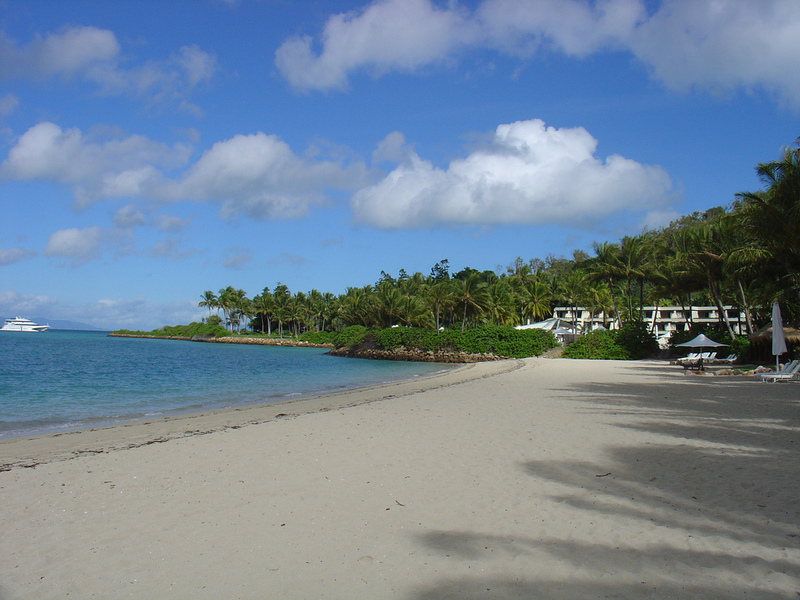 Snorkeling, diving, canoeing, water skiing and more water activities are all available.